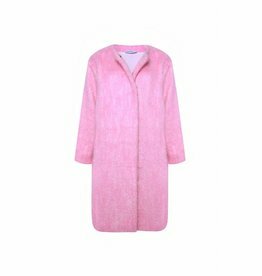 Oversized velvet padded coat, made from luxurious padded velvet. 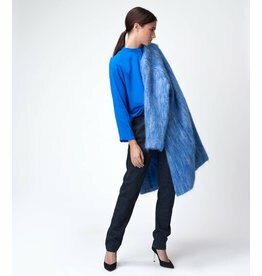 The coat has a round neckline, long dolman sleeves. Side seam pockets and closes with press studs. 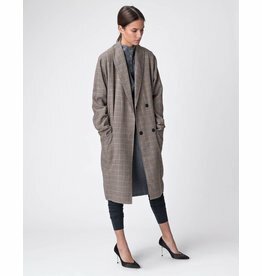 The coat is fully lined witha cotton lining.